Find Windward Cay vacation homes and villas for rent near Disney from Blue Ribbon Orlando Vacation Homes. Browse homes, villas, condos and townhouses. Get more room for your buck and peace of mind when you rent one of our professionally managed lodging options. For Golf Fans there are a huge number of golf courses in the Orlando area, many of which are open to the public. Florida has some of the best golf courses in the world and from this location you are between 5 to 10 minutes away from at least 10 excellent courses. 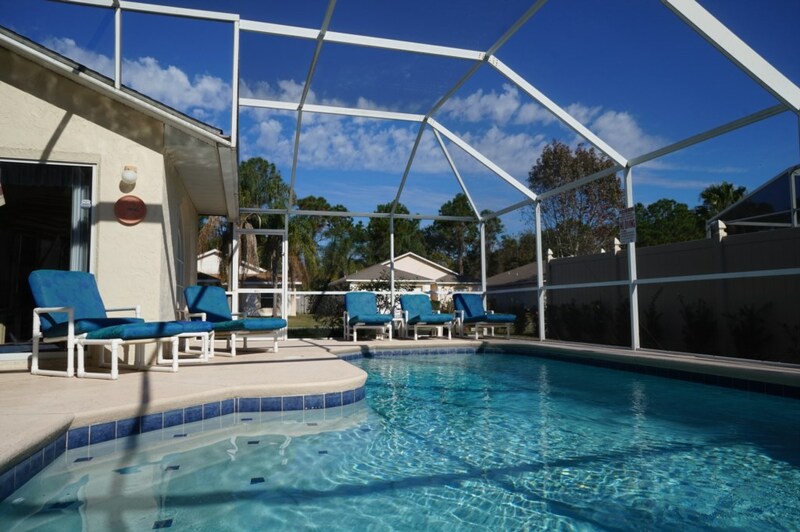 Windward Cay is located in Orlando Florida in the heart of it all! Just minutes away from Walt Disney World, Sea World, Universal Studios, shopping, and restaurants of your choice.